I’ve had dry lips for as long as I can remember and they are dry all. year. round! Lips can become dry and chapped for a number of reasons, including extreme weather conditions or dehydration. Licking lips or picking at them will only irritate them, and dry them out even more. Regular use of a lip balm will help to retain the moisture in our lips, and prevent them from chapping. Lip balms contain petroleum or beeswax to seal in the moisture, and act as a barrier against the wind and sun. There are many varieties available; in a pot or in stick form, different flavours/scents, medicated, offering Sun Protection Factor (SPF), to name a few. My earliest skin care routine, that I can recall, included Astral cream slathered on my face and Vaseline on my lips – just imagine how shiny I looked! 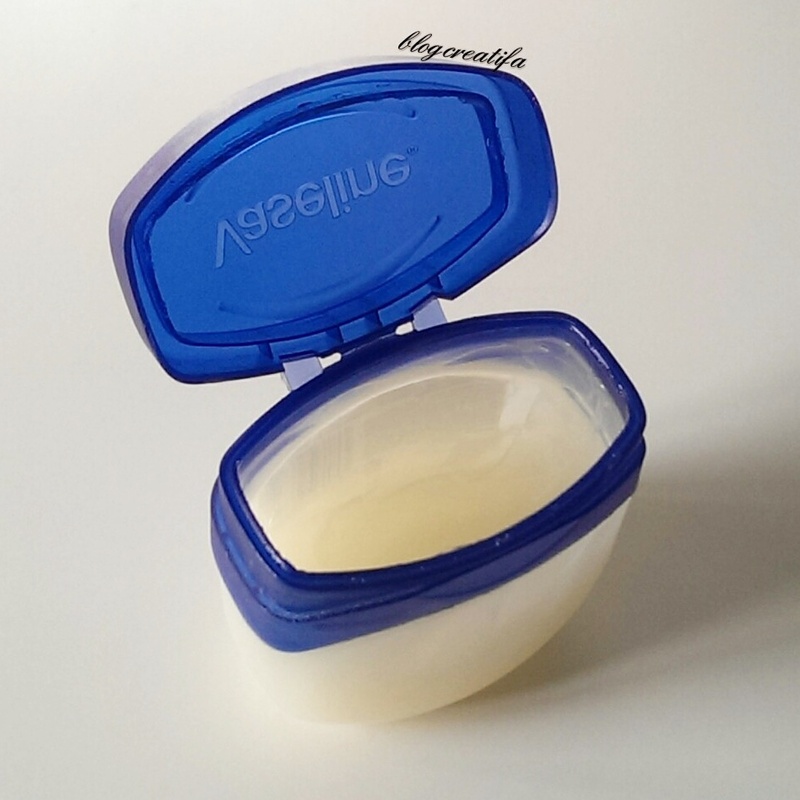 Vaseline (pictured below-left) is ‘Pure Petroleum Jelly’, available at Boots, £2.15 for 100g. I don’t use Vaseline too often – I don’t know why we have a pot in nearly every room of the house – I find it too greasy, and it doesn’t do much to heal any cracks. It’s great if your lips are in good condition to begin with, it will keep them soft, but it will not moisturise or hydrate them. Lip balms in stick form (chap sticks? or is that trademarked? For the purpose of this post, we’ll call them ‘balm sticks’) are usually waxy formulas, that often contain beeswax or carnauba wax, paraffin, and petrolatum, among other ingredients. My husband (HD) and I both have dry lips, so when we were at Tesco doing our grocery shopping, we noticed their own branded Medicated Lip balms, and picked them up. They were great – not only providing a waxy layer on my lips but also moisturising them. We used nothing else for a couple of years, until one day HD came home with what we thought was the same product but was actually different. 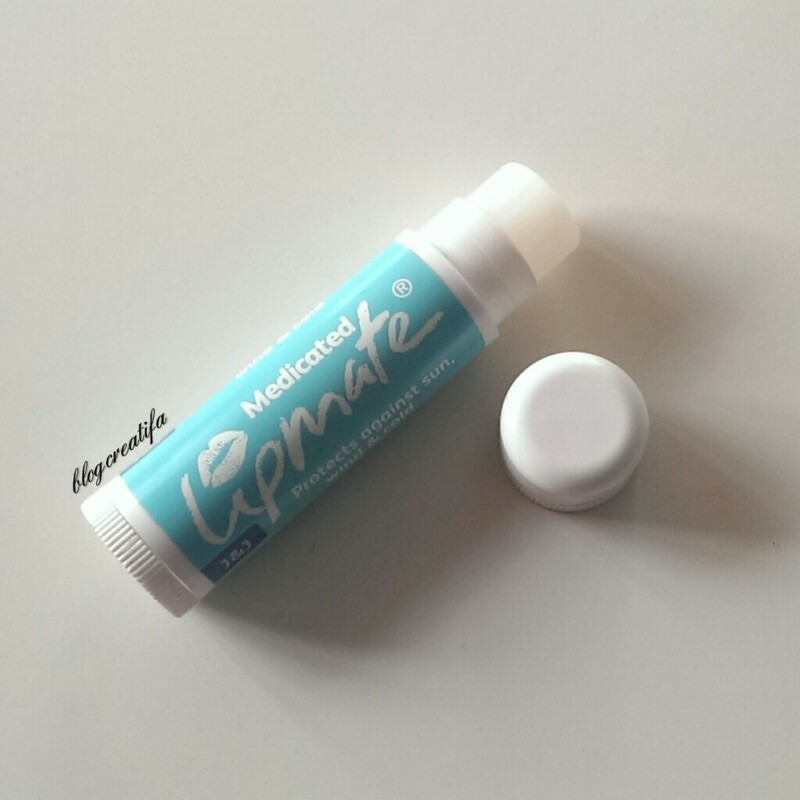 The packaging looked very similar, which is why he accidentally picked them up, but they were in fact balm sticks called Medicated Lipmate (pictured below-left). These balm sticks have the same menthol scent, and cause the same tingling sensation as the original Tesco lip balm sticks, but they don’t keep my lips moisturised for as long. The Tesco Medicated Lip Balm and The Medicated Lipmate are both discontinued, but were usually sold in a 2-pack for not more than £2. 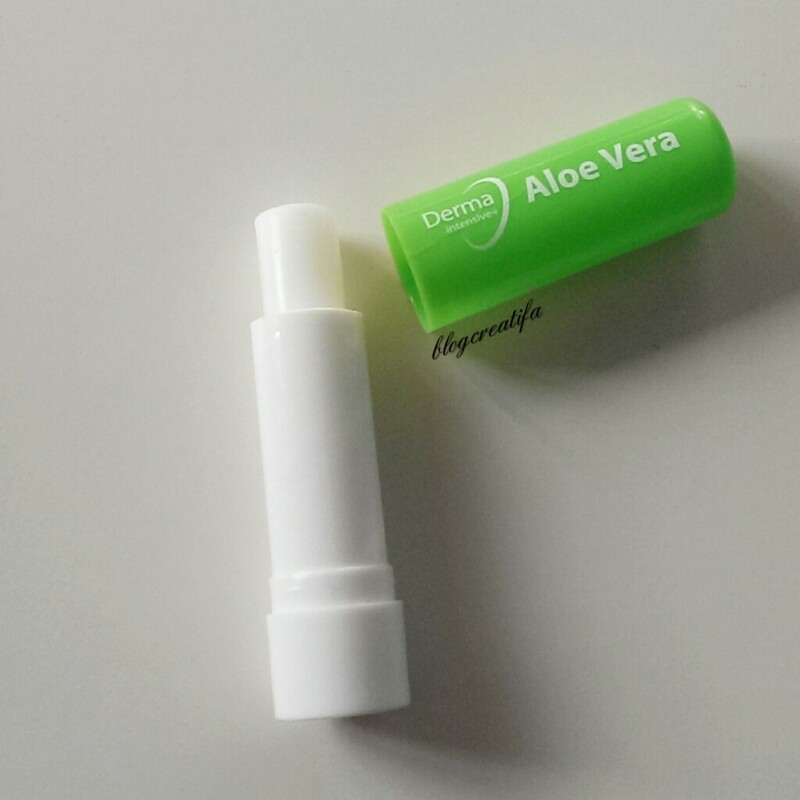 I continued to use the Medicated Lipmate but HD didn’t like the formula and bought himself Derma lip balm sticks (pictured above-right), available at Tesco, at £1.20 for 3 (2 original and one aloe vera). Naturally, I had to try it out but I didn’t like it. It reminded me of the waxy lip balm sticks I used as a child, that smelt nice but did nothing except coat my lips in a thick waxy layer. HD still uses it and says it keeps his lips moisturised for hours. That just goes to show, what works for one person, won’t necessarily work for another, and vice versa. 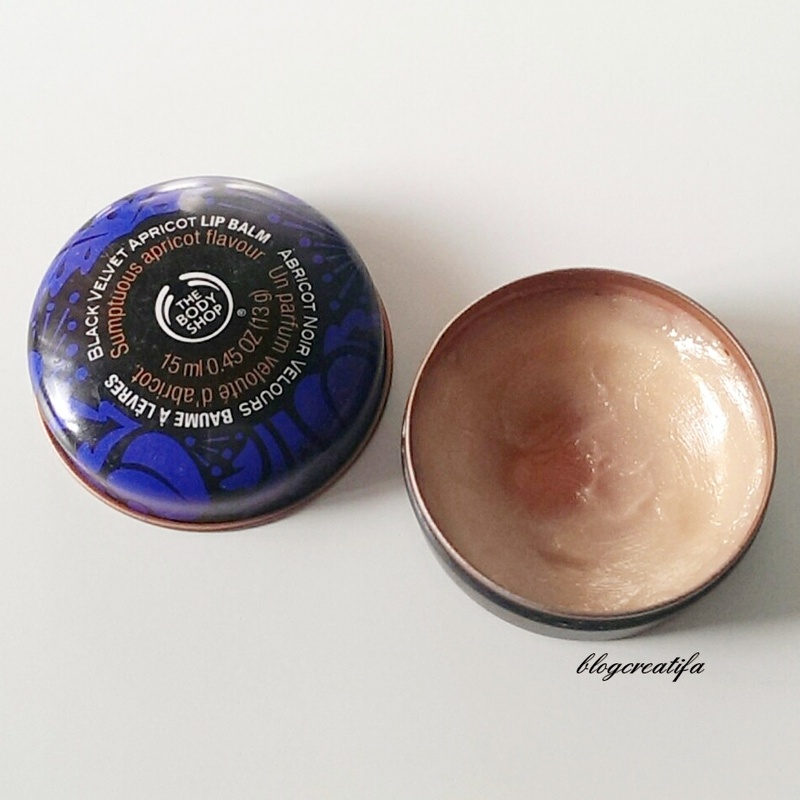 Unlike other lip balms, it is a cream formula, that has a slanted head with a hole in it for ease of application. The scent is quite strong, like the Vicks nasal inhaler, but I like that kind of medicated scent so that was not a problem for me. It also has a Sun Protection Factor (SPF) of 10, which is great for the warm weather we’re having at the moment, in the UK. I use the applicator to apply a small amount of cream to my lips, then use my finger to massage it in, which sinks in without leaving a waxy or greasy layer. After a week of continued use, my lips are softer and crack-free. Hoewever, I have had to re-apply quite frequently, and it feels like I’m already halfway through the tube. I doubt I will repurchase it. 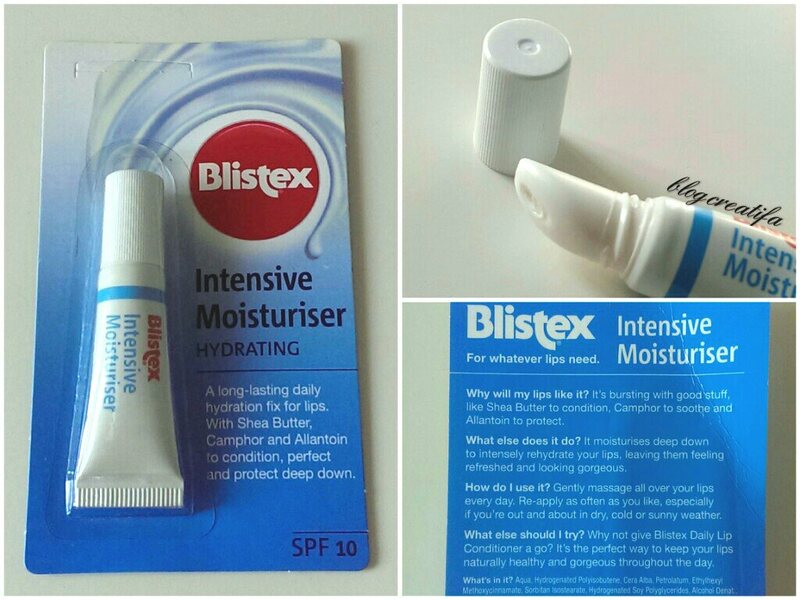 The Blistex Intensive Moisturiser Hydrating Lip Cream is available at Superdrug for £2.59. I’m still on the lookout for an amazing lip treatment. I have tried the much-hyped Maybelline Baby lips with little results but have seen a new medicated variety on their website, which looks interesting. I’m also tempted by the Charlotte Tilbury Lip Treatments, but the £40 price tag deters me! Have you used any of the products I have mentioned? What do you use to keep your lips hydrated? Any recommendations will be gladly received. Next ›What Do You See When You Look At Me? I used to love Carmex but it stopped working for me after a while. Thank you for reading. What do you use? 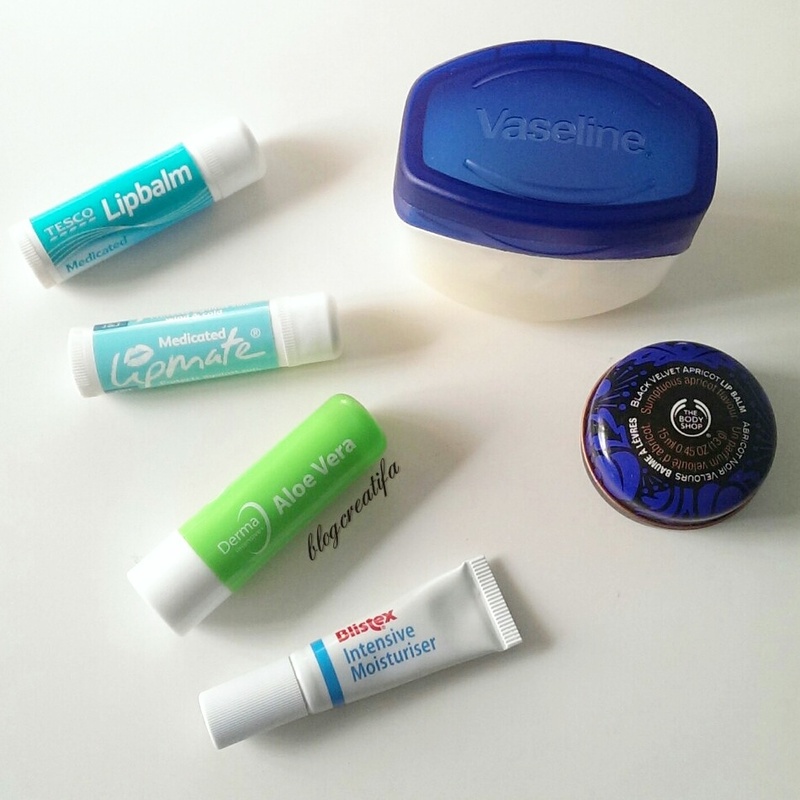 I’ve been using the nivea essential care and the baby lips lib balms. They’ve worked for a while, but I don’t like the greasy residue it leaves. I hope so too. Have you tried any lip scrubs? Carmex works best for me, but like yourself I have to alternate them because they seem to stop working as well after a while. I also find that winter HATES my lips, so have to use more products then. The bubblegum lip scrub sounds yummy but I have all the ingredients for the homemade scrub so might give that a go first. no probs 🙂 yup more affordable too! I hear you! My lips are chronically dry, mainly because I have a nervous habit of chewing on them. It makes me sad because I can’t wear lipstick often. I’ve had good success using vaseline as an overnight treatment, it’s a shame it doesn’t work for you. Right now I’m testing out Burt’s Bees tinted lip balms. Fingers crossed they help me out this winter!